The Makerspace Program (Gr. 3-6) explores the key differences between invention and innovation. 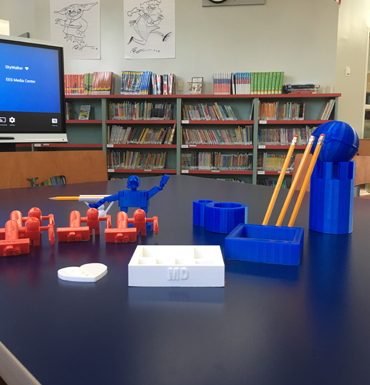 Students work collaboratively to invent or improve upon a product by testing, evaluating and redesigning, using TinkerCad software and 3D printers.